International industrial cleaning equipment and supplies company Karcher approached us for a logo for their IT department. 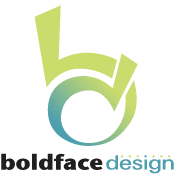 This logo needed to work with their company’s existing corporate logo as well as on it’s own. We helped Karcher IT develop a tagline, logo, marketing strategy and language as well as a graphic that presents their new mission to their staff.